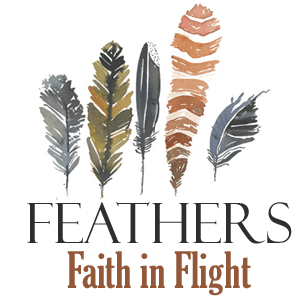 In this episode, I interview Wendy Lupas. Wendy Lupas is a cofounder of The GraceWear Collection, a company that shares . She and her family live in Cashiers, NC. They have three children; Sammy is a freshman at Auburn University. Molly is a junior at The Baylor School in Chattanooga, TN and Gracie attends 6th grade at Summit Charter School in Cashiers. 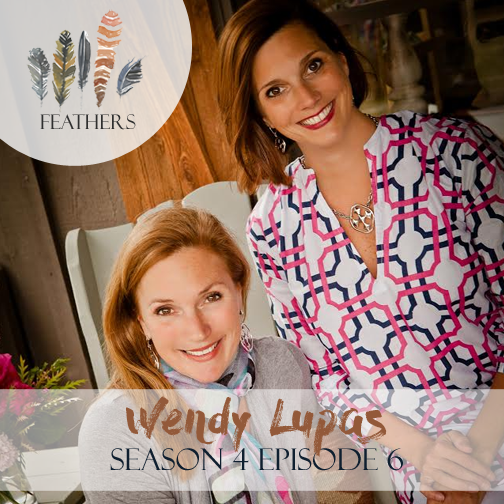 Wendy shares the story of learning to extend and receive grace through her marriage which lead her and her sister to start The Gracewear Collection, a jewelry company featuring their unique Shield of Faith design.